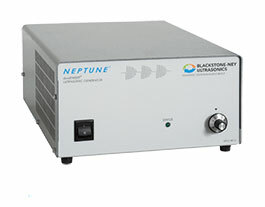 Blackstone-NEY Ultrasonics is a recognized leader in ultrasonic generator technology. 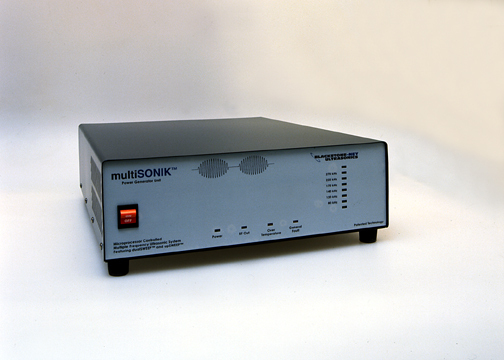 Starting with the introduction of sweeping frequency in 1988, there has been a continuous stream of development and patents covering new ultrasonic generator and transducer technology from Blackstone-NEY Ultrasonics. Entire families of generators meeting the specific needs of a growing list of ultrasonics and parts washing and process applications are now available. 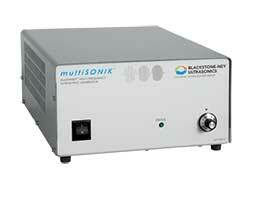 Blackstone-NEY Ultrasonics knows that there is no one solution to meet every ultrasonic cleaning need. 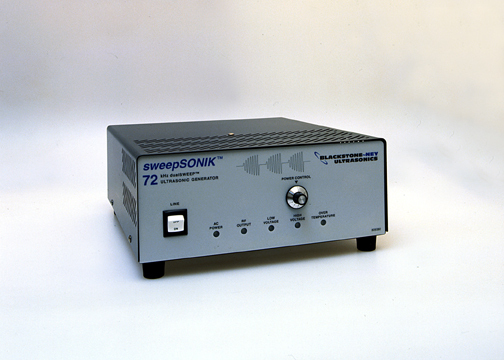 In response, we now offer the widest range of ultrasonic cleaning process technology options available today using a single ultrasonic generator platform! Our totally new generator can be configured to provide the exact frequency, power and waveform to best meet any ultrasonic cleaning need. A single generator can power one or two devices (cleaning tanks and/or immersible transducers) having a combined total of up to 50 transducers with a power output of up to 2,000 watts.